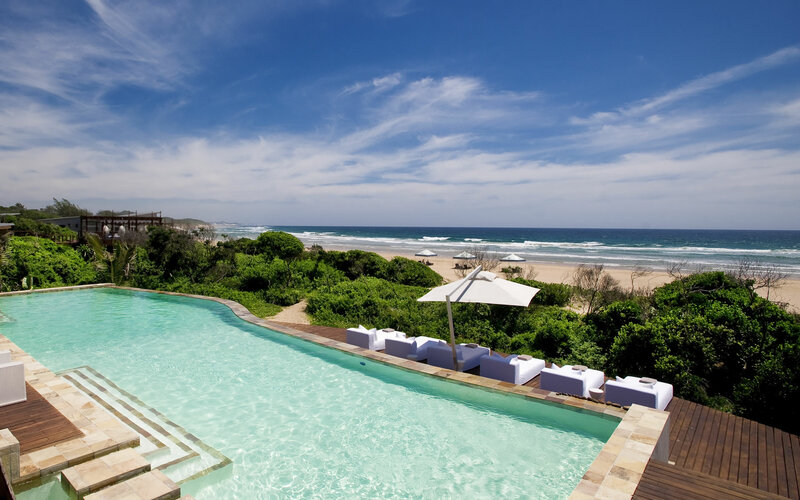 Have you always dreamt of swimming alongside whales and dolphins and exploring the depths of the Indian Ocean? Don’t you wish you could relax on your very own stretch of pristine beach and let the breath-taking sunsets transport you into another world. Let’s be honest, when you hear the word “safari” you immediately think of the Masai Mara, the Serengeti, or the Kruger National Park. 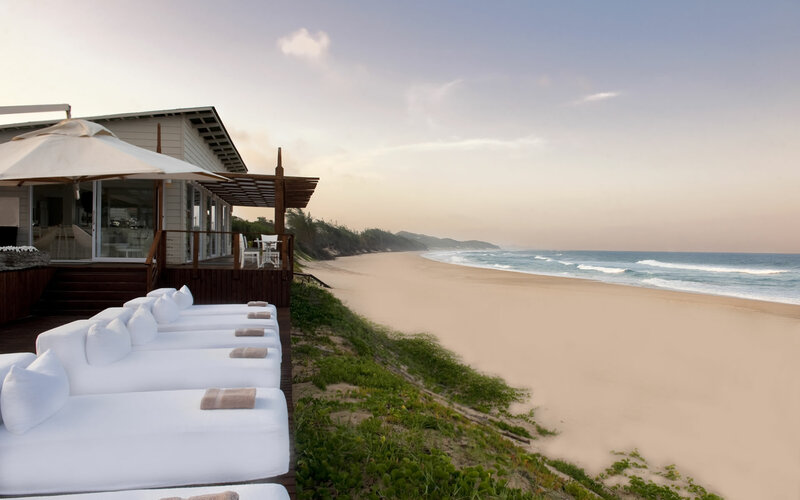 However, the official dictionary definition of the word “safari” is “an expedition to observe or hunt animals in their natural habitat.” So why not explore the offshore wonders of the Indian Ocean from White Pearl, Mozambique, where a somewhat different, but equally magical, adventure awaits? White Pearl offers an array of exciting marine activities, many of which are not available anywhere else! The whole beach is part of an enormous marine reserve and offers some unique opportunities. You can step straight off the beach and jump into the waves. You can snorkel above the reefs of sea life that abounds in the rock pools and shallows. 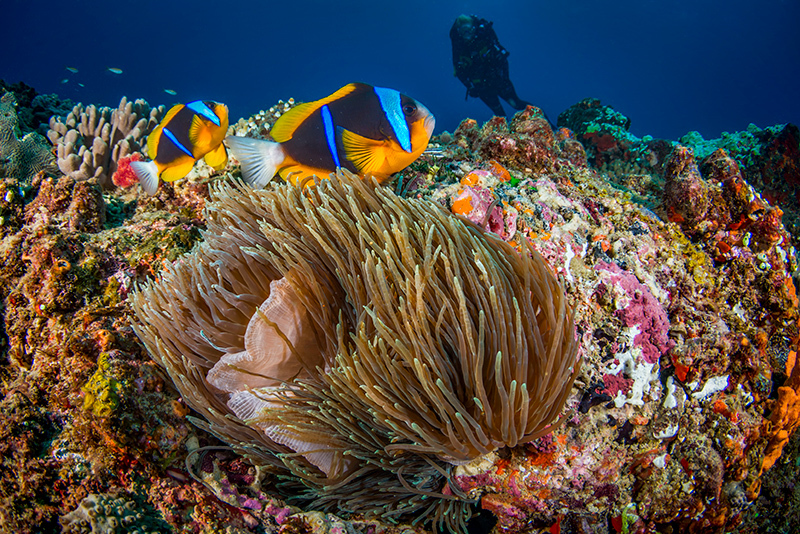 You might prefer to dive down to the reefs and to enjoy the plethora of gorgeous fish swimming amongst the coral. If you are not a diver yet, never fear! 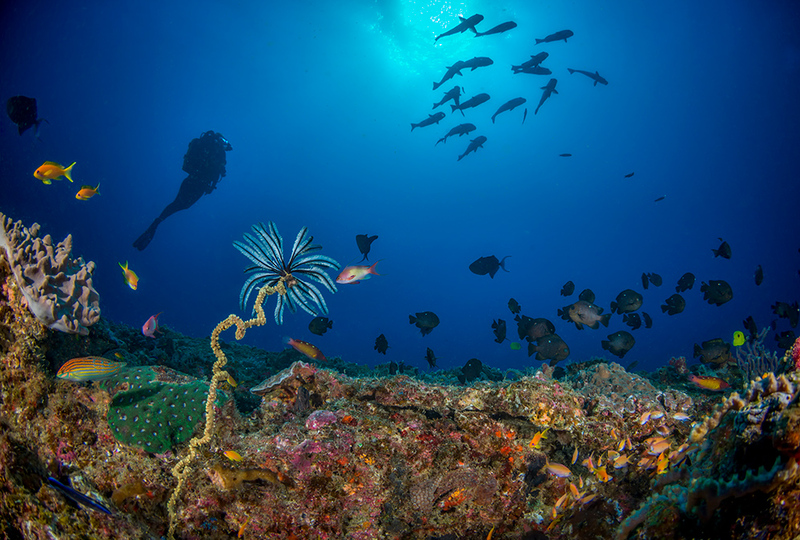 Highly skilled dive instructors will introduce you to wonders of the deep. Alternatively, you might like to kayak in the open ocean or explore the remote coastline. If you’re an adventurous thrill-seeker, you could jump on a deep sea boat and head out for some of the most spectacular game fishing that this coast has to offer. 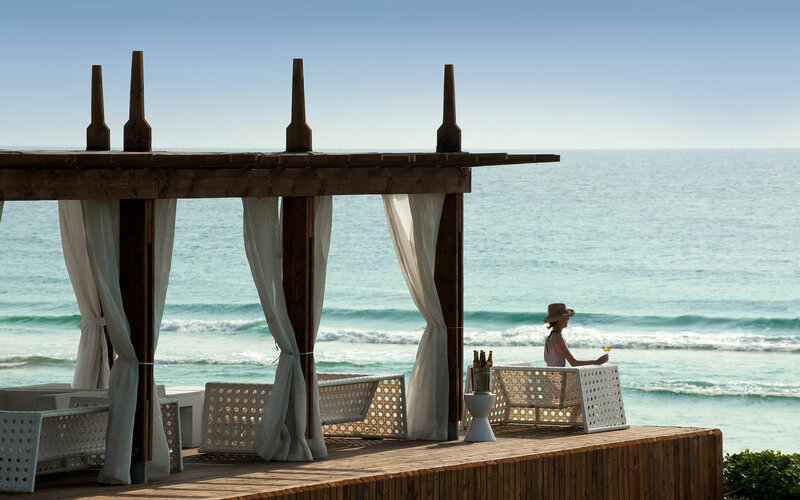 For those of you who really want to explore what the Indian Ocean has to offer, you can swim alongside dolphins and whales as they frolic amongst the waves. This is a once-in-a-lifetime experience that you most certainly will never forget! 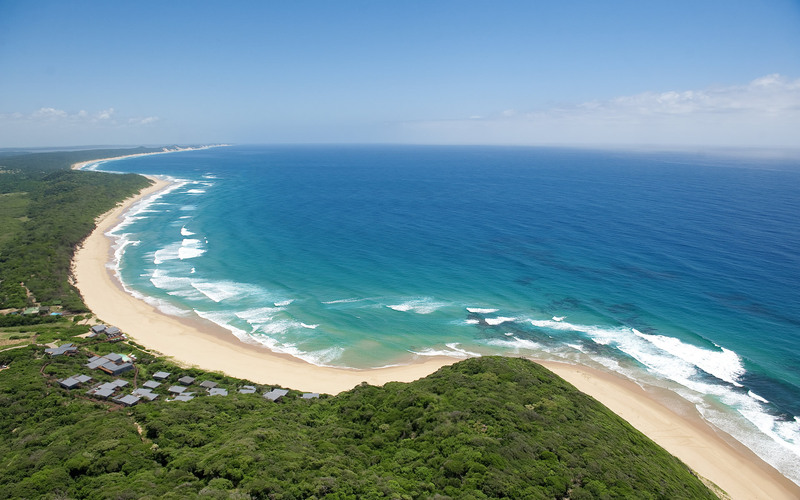 Back on land, you can explore the verdant coastal bush and sandy beaches on horseback—galloping through the dune forest paths and up to the epic ocean view points. Your ride might end with a canter through the low-tide surf. At night you might be lucky enough to see loggerhead and leatherback turtles nesting (December to February)—an experience of primal humility. If Africa’s Greatest Ocean Safari sounds like something you’d like to add to your bucket list, please let us know and we will do our very best to make it happen for you. For just a quick taste of the wonders that await at White Pearl, click here.